Outstanding sculptures and paintings, exquisitely executed hieroglyphs, brilliant craftsmanship and literature of great eloquence form the background to the dynamic reigns of the kings ruling Egypt in the early second millennium BC. We shall look at the political impact of these pharaohs on Egypt and Nubia from the re-unification of the northern and southern kingdoms under Mentuhotep II in Dynasty XI and remarkable pharaohs of Dynasty XII such as Senwosret III whose stern control of the country seems reflected in the portraiture of his statues. But the main thrust of the lecture will be the vivid visual evidence illustrating leisure pursuits and working life painted on the walls of tombs of the governors of the Oryx Nome at Beni Hasan. 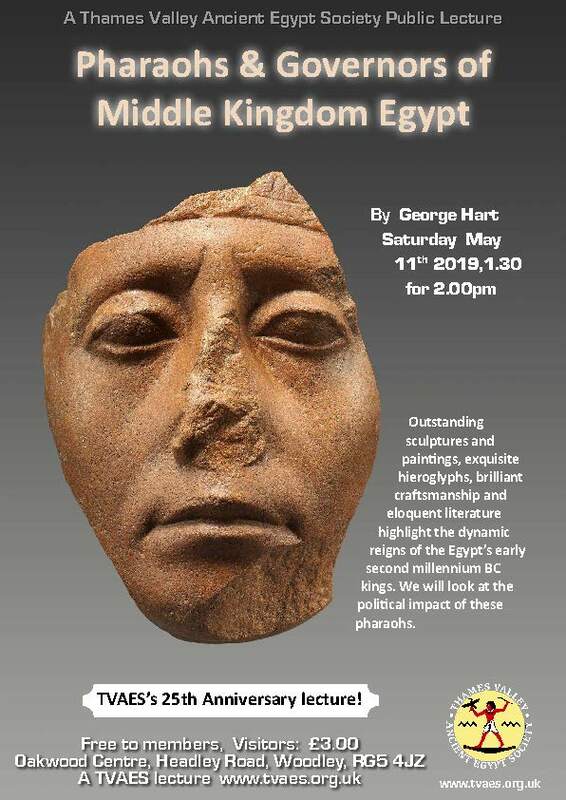 After gaining degrees in Classics and Egyptology at University College London, George Hart was appointed to the staff of the British Museum where in its Education Department he spent 31 years researching and running lecture courses on a variety of subjects including Egyptian Hieroglyphs. He has been on the Board of Trustees of the Egyptian Exploration Society, served for 12 years as Chairman of the Friends of the Petrie Museum and is on the committee of the Sudan Archaeological Research Society. 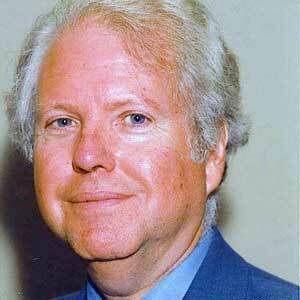 He has written on number of books on Egyptian Religion and two volumes on the Pharaohs from Narmer to Cleopatra VII. He has also been fortunate in regularly visiting Egypt as a Guest Speaker on Nile Cruises.